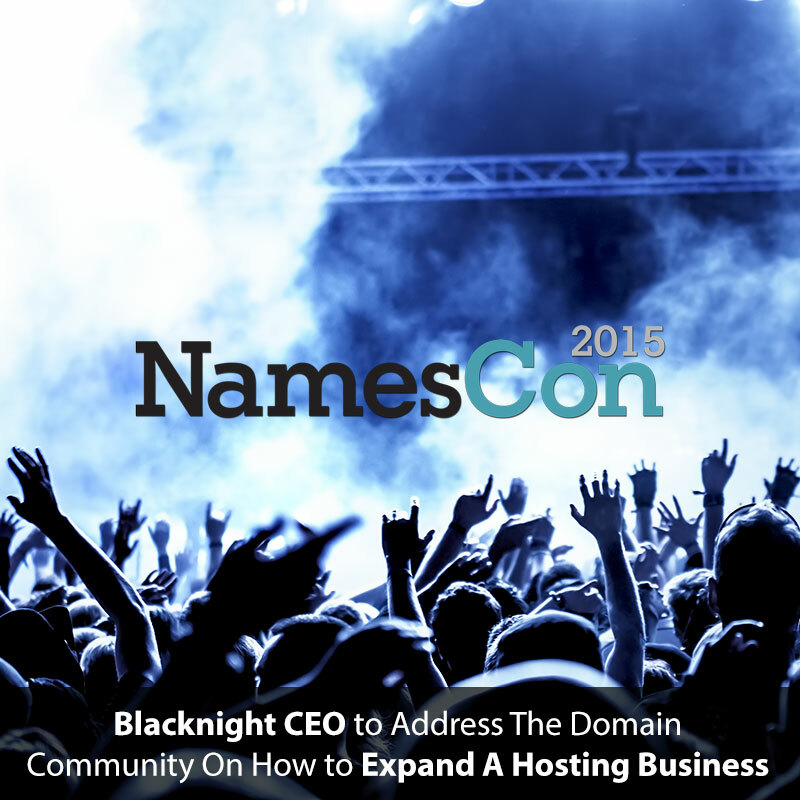 Back in January of this year I attended and spoke at the newest of the domain name industry events – NamesCon. The first edition was relatively small, by US standards, but still had several hundred attendees. The range of people both attending and speaking was impressively diverse, so I was interested to see where they conference organisers would take things. Conn and I had a chat with Jothan Frakes, who is one of the organisers of NamesCon, a few days ago. You can listen to the interview here. We sent out a release this afternoon about my speaking at the event in January. I’ll be talking about hosting this time round! You can read the release here, or skip to the meaty bit – the discounts.